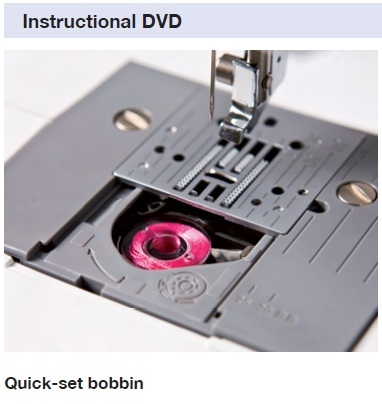 For basic everyday sewing, a home seamstress rarely needs a lot of bells and whistles or complicated features. 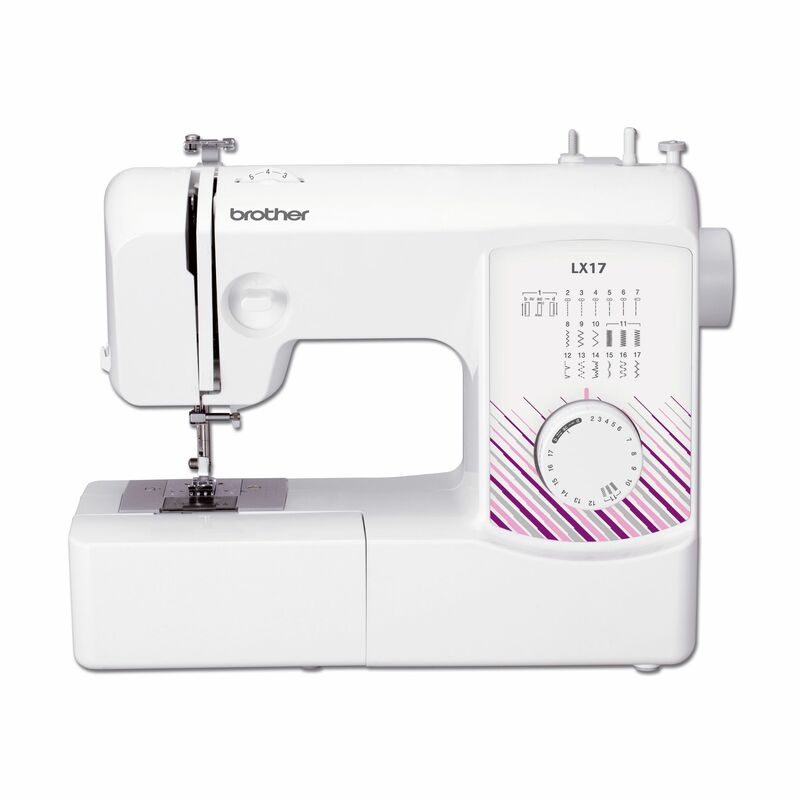 The Brother LX17 Sewing Machine is the ideal everyday sewing machine model that allows you to easily create masterful stitches for all types of common projects. 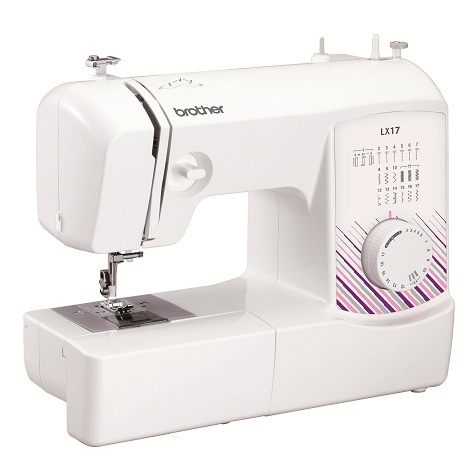 An affordable choice, this model includes 17 built-in stitch programs, making many types of mending and sewing an effortless task. 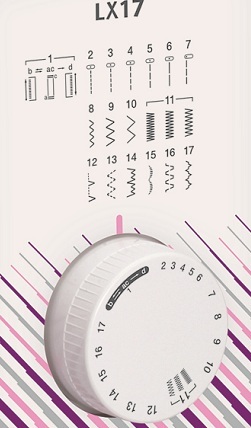 Setting the machine is easy; simply turn the dial mounted on the side to the stitch of your choice. 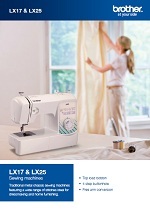 Backed by a three-year warranty, the Brother LX17 Sewing Machine is ready to assist with all of your everyday sewing needs. Order yours now! 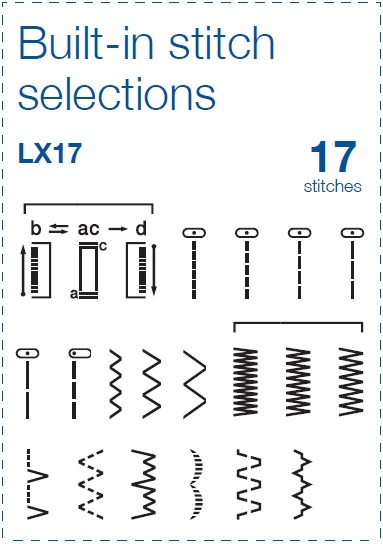 Just turn the stitch selection dial to the stitch that you want to sew, place your fabric under the presser foot and away you go. What could be easier?